New nut butter obsession, thank you very much! Big Spoon Roasters is so good that you want to use a big spoon (get it?) and eat it all up. 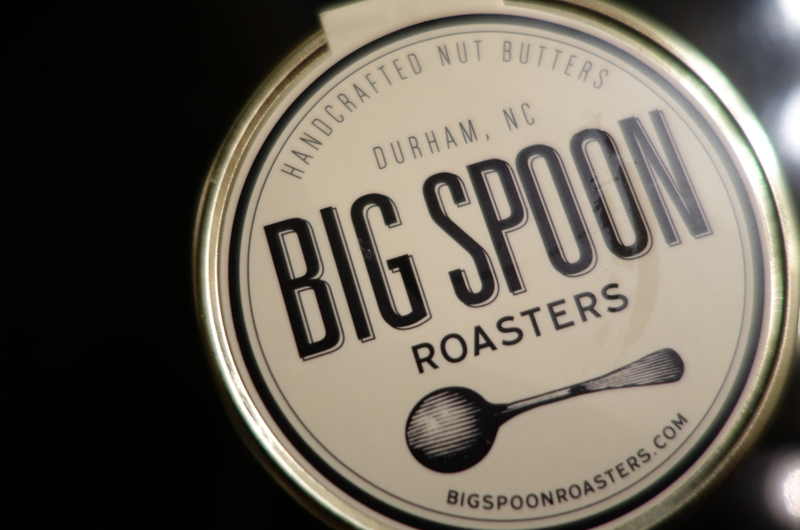 Big Spoon Roasters makes handcrafted nut butters from scratch in Durham, North Carolina. If anyone knows how to work with nuts, it is Southerners. 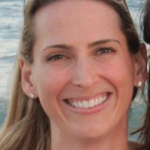 They create the nut butters from nuts and honeys from local and like-minded farmers.